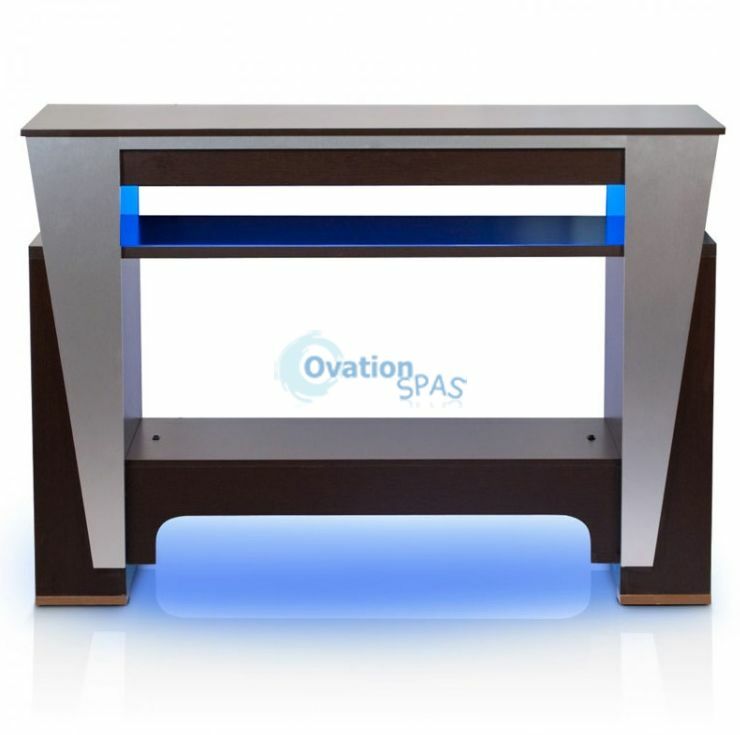 MADE IN USA - LV™ Nail Dryer is a well designed nail drying station with a modern look. Four clients can dry their nails at one time and includes a convenient side storage for supplies. 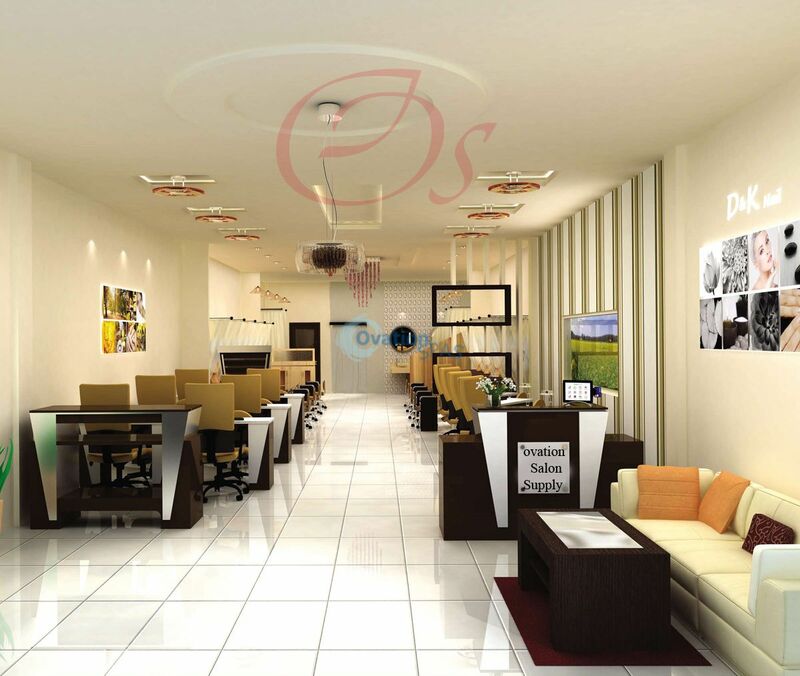 Switches for fans and lights are easy to access.